If you want to make fitness a priority in your life, then this is the place to start. Each episode will showcase different aspects of fitness and help you to incorporate it into your life, a little bit at a time. 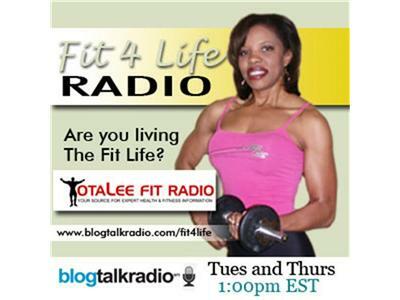 Join in for a lively conversation on how to stay fit on your terms.